The Guide offer some ideas to warm your heart this winter! As the weather grows colder, the days shorter and the nights longer, it can feel like the world is closing in, becoming more isolated. Never mind, The Guide has been out about town and has come up with some suggestions for exciting activities around our city: exhibitions, romantic concerts and exciting drama shows to keep you feeling warm and comfy. Here, Joan Zheng offer some ideas to warm your heart this winter! 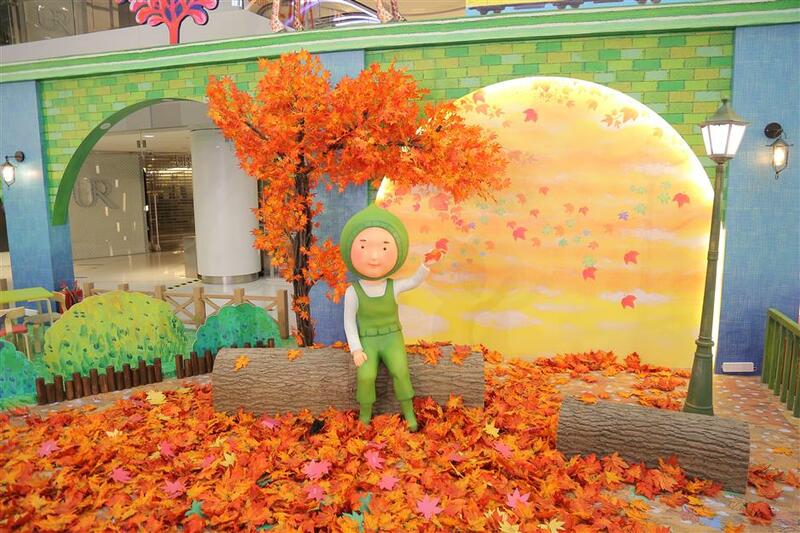 Through January 14 next year, the celebrated Taiwanese cartoonist Ji Mi,or Jimmy, is holding an exhibition at The Place. Themed as “Kiss and goodbye,” the exhibition focuses on allowing people’s inner child to flourish. In our modern lives, we too often forget what it was like to be a child. The exhibition aims to rekindle this lost part of ourselves. A large “paper world” has been created, with life-size paper cutouts of animated drawings. This magic world brings many make-believe ideas to life, such as a giant Christmas tree with a toy train. The exhibition also includes a number of painting and paper-cutting classes and interactive activities, making it a great opportunity to spend time with family. “You are Not alone”, an exhibition running through February 14 — Valentine’s day — will allow two people to enter for the price of one. The deal applies to sweethearts, married couples, family, or just friends. 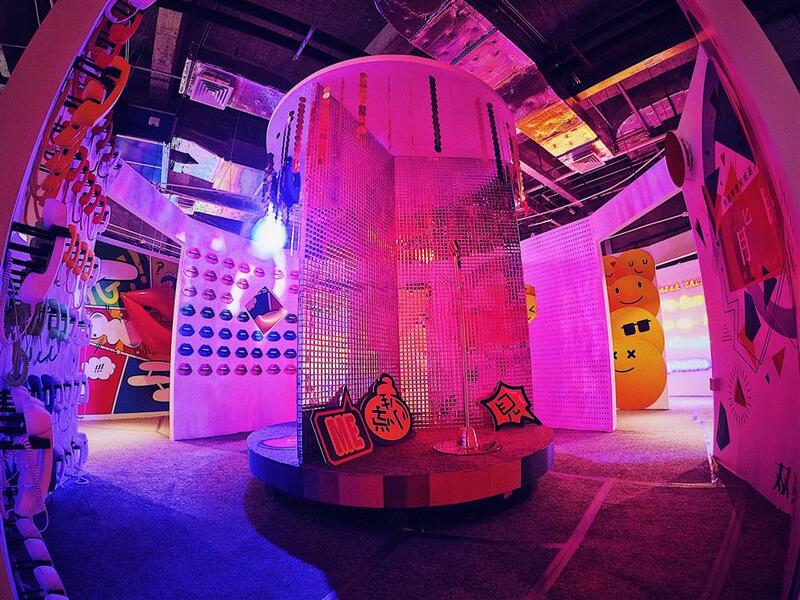 As an interactive exhibition, it enables people to join the maze with different themed scenes and audio and visual effects. The popular spots including the moon and sun lights show, rainbow laser lights show and live band performances. The “couple” moves from one display to another together and thus gain a better understanding of themselves and individuals and also of their relationship with each other. ★ Highlights: Japanese architect Tadao Ando’s solo exhibition. 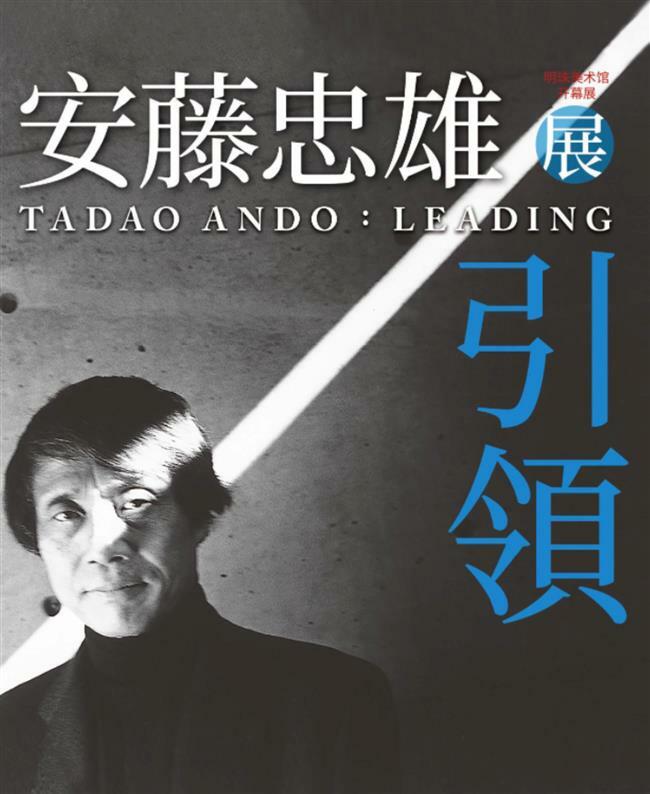 Tadao Ando — one of the most famous architects in Japan — will launch his solo exhibition at the Pearl art Museum in Shanghai next month. Ando is acclaimed for his creative projects which use bare concrete and lights.His works have changed and transformed traditional architectural design. This solo will showcase five eras, 10 events, 100 associates, 200 books and 300 works through a variety of forms including architectural models, images, literature and manuscripts. Importantly, the Pearl art Museum was designed by Ando himself, so it already captures some of his ideas and philosophy. With the museum’s design, he combined his ideas of light with art space. ★ Highlights: Award-wining vocal group Basix offers some winter warmth. 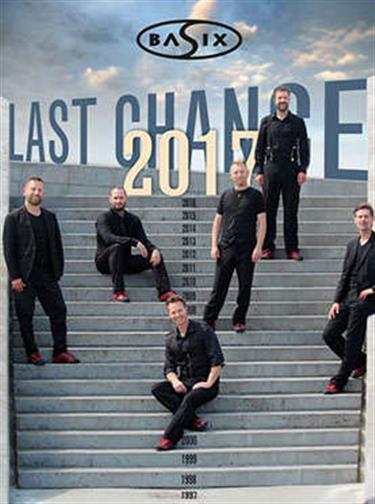 Danish vocal group Basix will give a recital at daguan Theater on December 8. With five Cara awards, including “Best european album” and “Best Holiday album,” this groups is renowned for their beautiful voices and the wide variety of music styles they showcase. 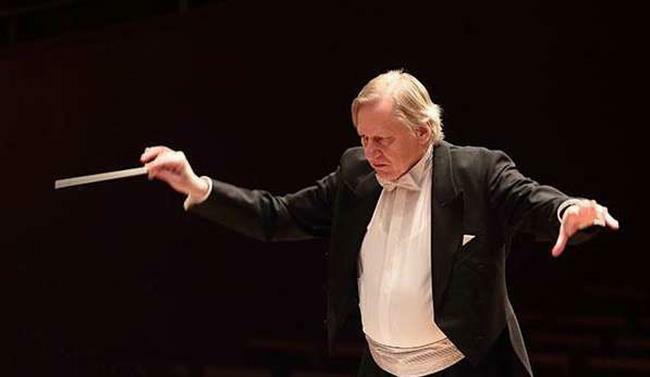 The renowned Salzburg Philharmonic orchestra will hold a New Year’s eve performance at the Shanghai oriental art Center. The Salzburg Philharmonic was founded in 1996 by pianist Alexei Kornienko and violinist Elena Denisova in Mozart’s home town. Over the years, it has performed all over the world,including the Netherlands,Finland, Italy, Slovenia and Germany. The orchestra has won Italy’s Premio Alla Cultura Award. This stage version of the popular Hollywood story of a jazz pianist and an aspiring actress who meet and fall in love in Los angeles the first stop of the“La La Land in Concert” in China. It will hit the stage at the Jing’an Sports Center next month, giving fans a chance to re-live the film with a beautiful music journey. On the back of the success of the movie,the stage version which also originated in the united States began a world began a world your. It has so far been to through the US,the UK, Canada, Italy and Korea on its way to us in Shanghai. 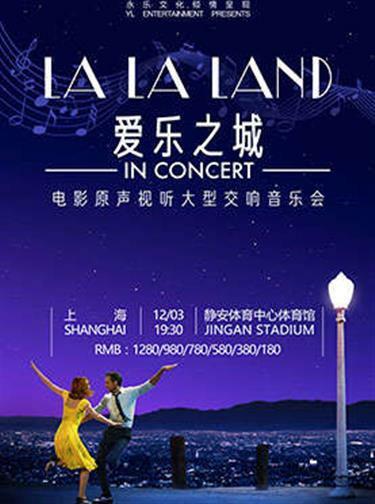 For Shanghai,“La La Land in Concert” will be accompanied by the Shanghai Philharmonic orchestra. The performance offers an amazing musical and visual experience. ★ Highlights: A wonderful music and art experience for kids. Poland dance Performance “Mr. 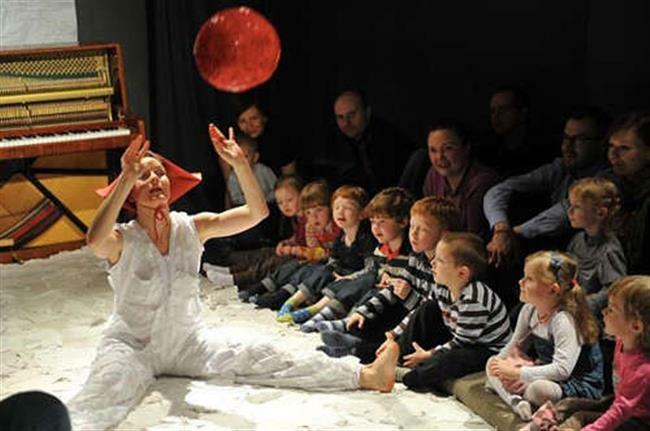 Satie— Made in paper” will be staged by Teatr Atofri at The Palace Children’s Theater on december 30. Inspired by the music of a French composer erik Satie, it is a warm dance performance in Satie’s style. Two actors, one piano, and a simple stage are the only elements on this trip for children offering a wonderful experience with music and art. 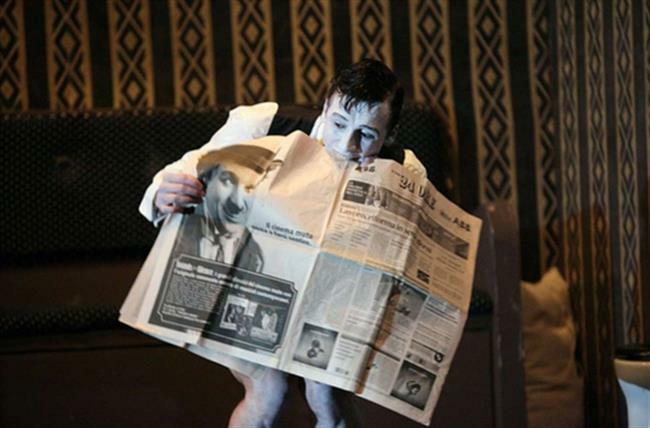 ★ Highlights: Dumbshow “Lebensraum” leads to an unexpected world. Swedish director Jakop ahlbom’s famous dumbshow “Lebensraum” will be on stage at Majestic Theater next month. The award-winning director is famous for his creative visual effects. Ahlbom was inspired by Buster Keaton’s comedy “The Scarecrow,”about a farmhand competing with a rival for the love of the farmer’s daughter. With exaggerated make-up, formal black-and-white suits and stage decorations in a cold tones,“Lebensraum” will take audiences back to the days of silent movies. In this surreal play, Ahlbom poseses deep questions for the audience.